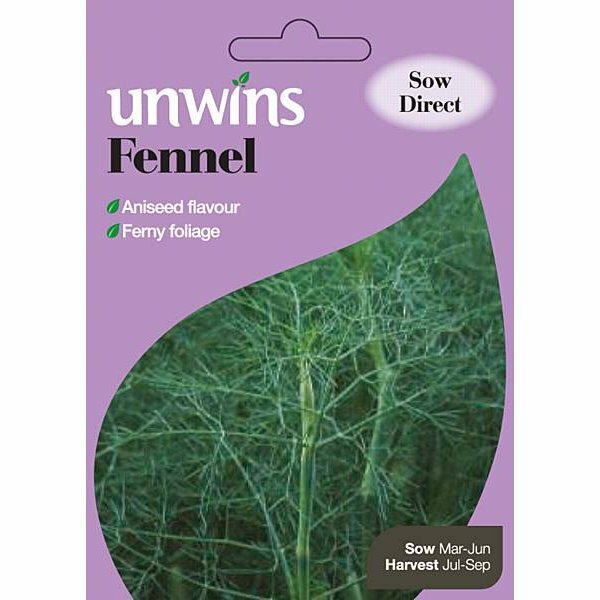 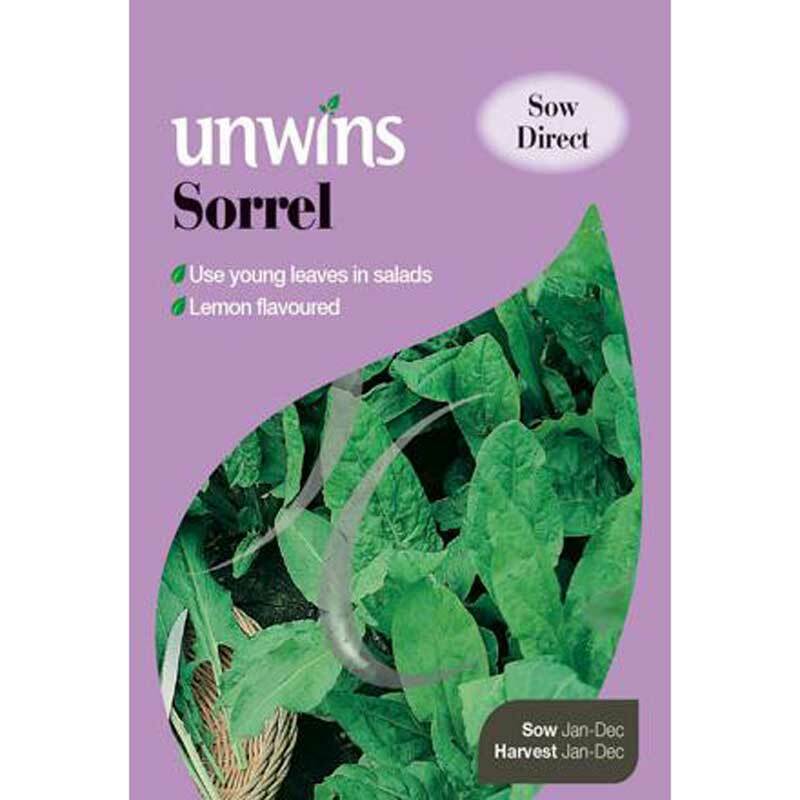 Approximately 300 seeds for all year round sowing indoors. 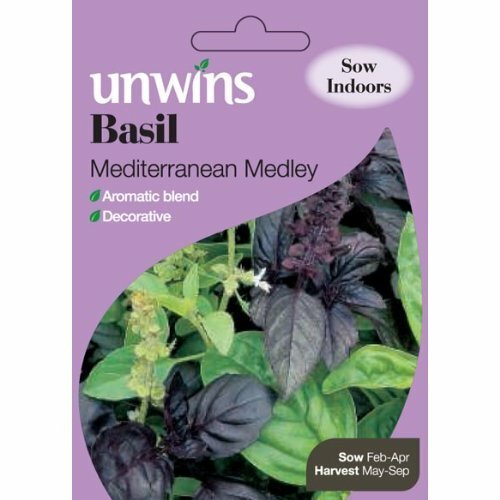 Ocimum basilicum Basil Mediterraneam Medley includes 4 basil varieties in one packet - Genovese, small leaved lemon basil, dark leaved Opal and purple green Ararat - make this a must for lovers of Mediterranean food. 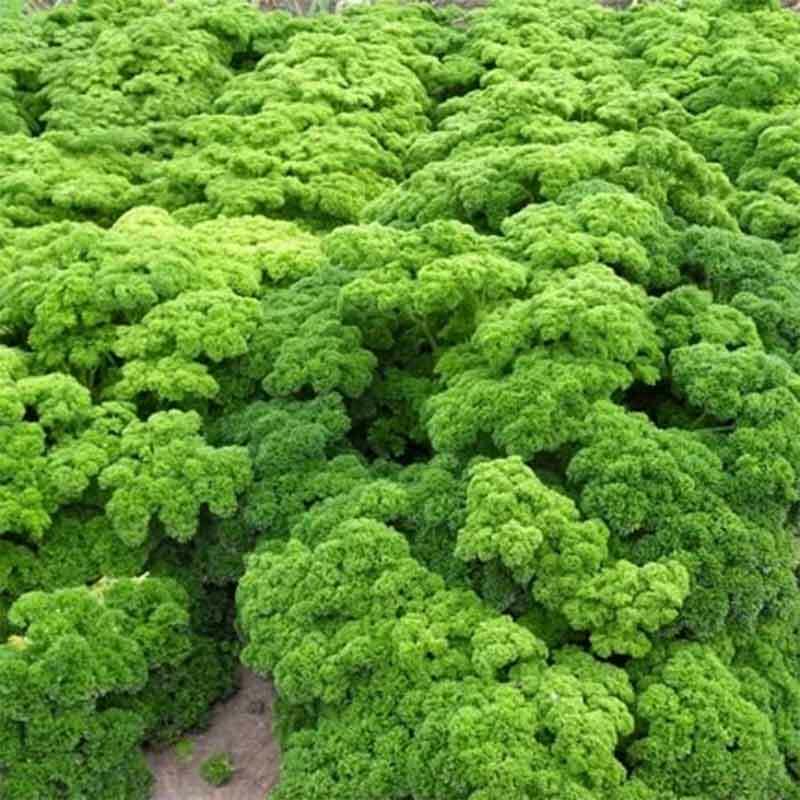 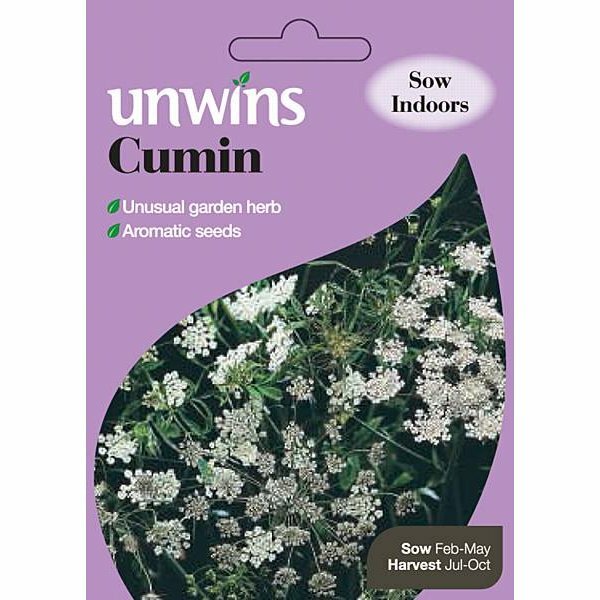 All are warmly aromatic. 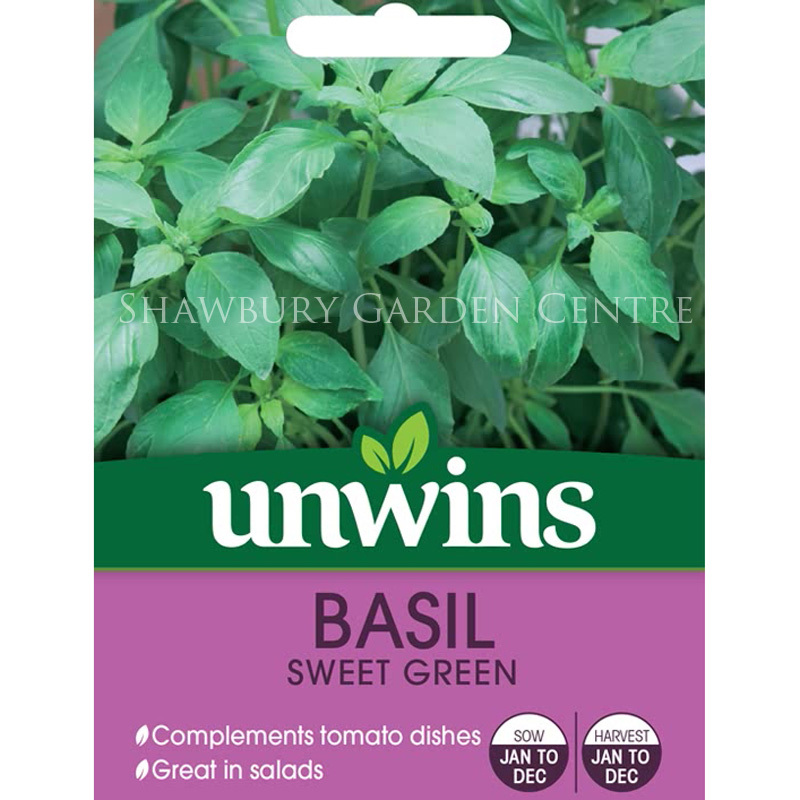 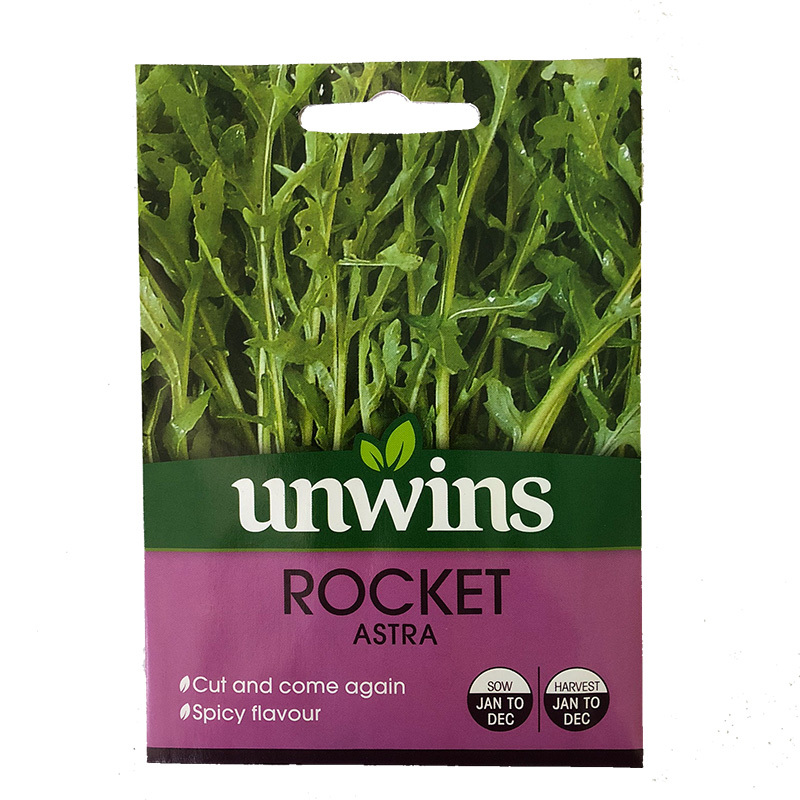 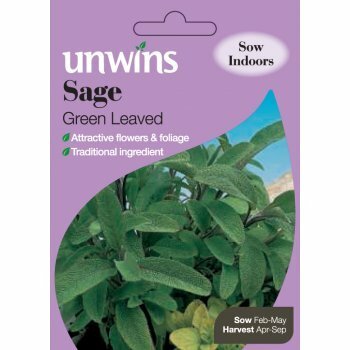 If you would like further information about Unwins 'Mediterranean Medley' Basil Seeds, please contact our garden centre at Shawbury just outside Shrewsbury in Shropshire, by calling 01939 251315 or emailing.